Safe, comfortable, economical, not a sedan! 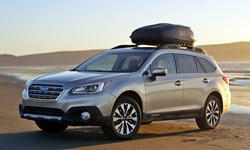 Buy a Subaru Outback Wagon. Very safe, reliable, economical and comfortable to drive. Priced within your budget. I've had mine, trouble-free, for 5 years/49K miles. 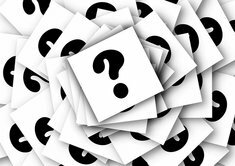 Mazda claims to have gotten its rust issues under control around 2009. 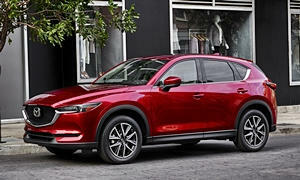 The CX-5 also has cladding around the wheel openings, which also helps prevent rust in those areas. They do have sporty suspensions--much better handling than a CR-V--so drive one on the worst roads you tend to travel before buying one. Subarus are probably a good fit for your needs. 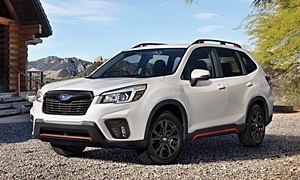 I'd check out both the Forester and Outback. 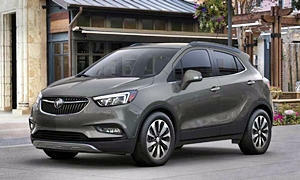 If you really don't need much space, the Buick Encore is worth a look. Among small SUVs it has the quietest and smoothest ride. If driven casually fuel economy can be very good. These have been very reliable so far. 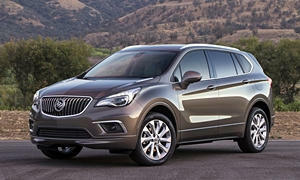 At $28,000 the Buick Encore would easily be under your target. It is on the small size so using the parcel shelf for Xmas gifts one year help with two, full sized dogs and luggage with the rear seats folded down. We love the quiet, smooth ride. The Active Noise Cancelation really does make this sub-compact cuv the quietest in the segment and segments above it. The 2016 Buick Envision Premium l, used at $29K, or a 2017 Buick Envision Essence or Preferred are discounted $10,000 and a really good deal at $26,000 or the better deal versus those economy cuv like Honda, Nissan, Toyota, Mazda, and Subaru.